First off, I would really like to thank my friend Justin Rita for helping me out to hold all the samples and shooting video footage. Couldn’t have done it without him. Now let’s get this Chocolate Sunday coverage going! 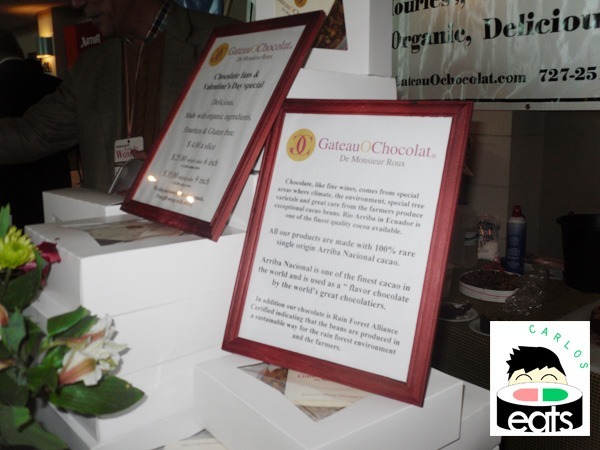 GateauOChocolat prides itself on “luxiourious, organic, flourless, and gluten-free cakes”. Normally when you think of all those things in the same sentence you don’t imagine that cake will taste very good, but after I was provided with a free sample I was blown away with just how good their cake tasted. 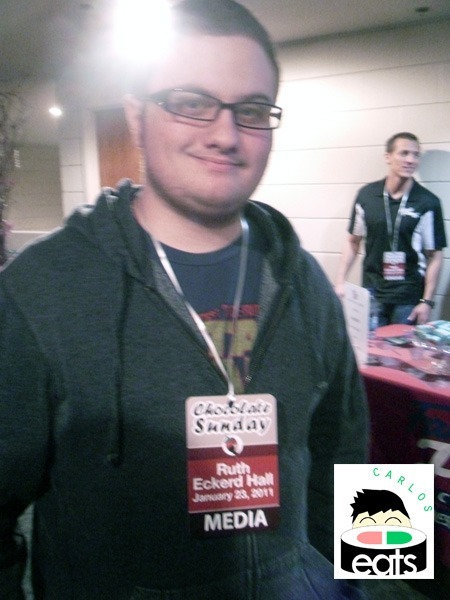 The booth exhibitors were very friendly and welcoming to us and provided us with some information pamphlets. 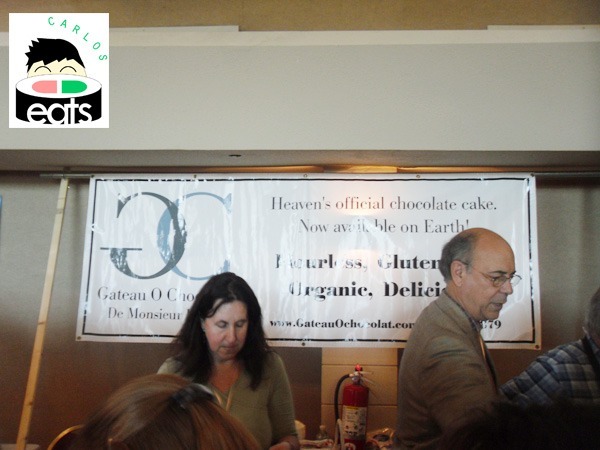 Gateau uses Ecuadorian Rainforest Alliance certified chocolate, organic butter and eggs from small farms, and organic, carbon-neutral Florida cane sugar. A visit to their website has informed me that Gateau are currently waiting for organic certification, but do use 100% organic products. Their website is very informative and has information on how to best serve their cakes (available in either 6 or 9 inches). 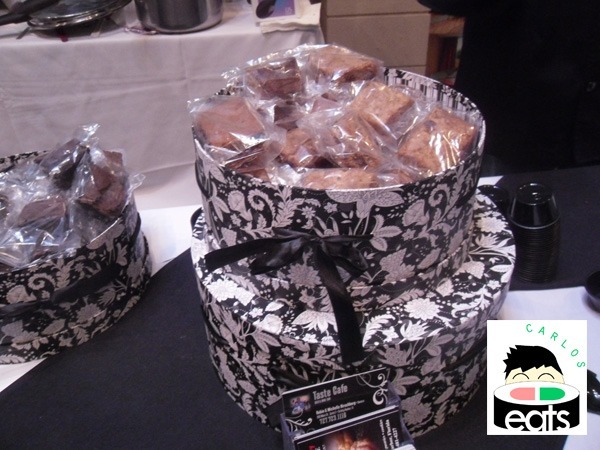 I met the founder, Emmanuel Roux, at their booth and he was really enthusiastic while telling me about their cakes, I couldn’t wait to take my first bite. 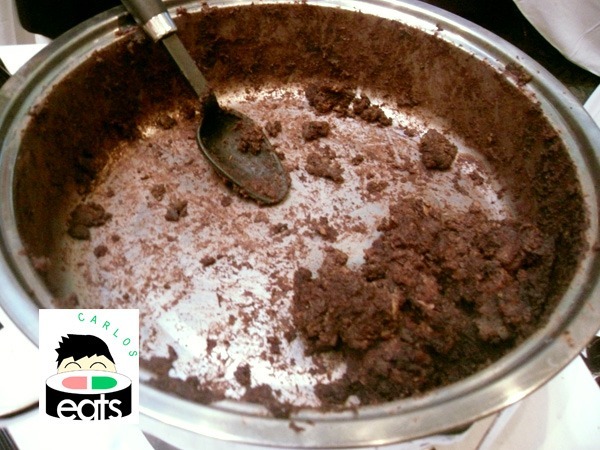 The cake was was rich and had a very soft texture. I loved the taste of the chocolate, it wasn’t too sweet, but just right. The strawberries and whipped cream on the side went well with it and the nuts on top were fantastic. My favorite thing was that this cake tasted homemade and not like something you’d find at Publix or some other grocery store. My photograph was taken as we were surrounded by about 100 people in a tight space so I do apologize that the photo isn’t clearer, but if you look below you can see the beautiful presentation of these cakes. Next we stopped at Casey’s Cookies. Casey’s is a not-for-profit company with the mission to “promote independence and improve the quality of life for developmentally and physically disabled adults” and was started by Casey’s parents after their daughter was born with Goldenhar Syndrome, “a congenital birth defect that includes deformities of the face and spine, and sometimes mental retardation”. 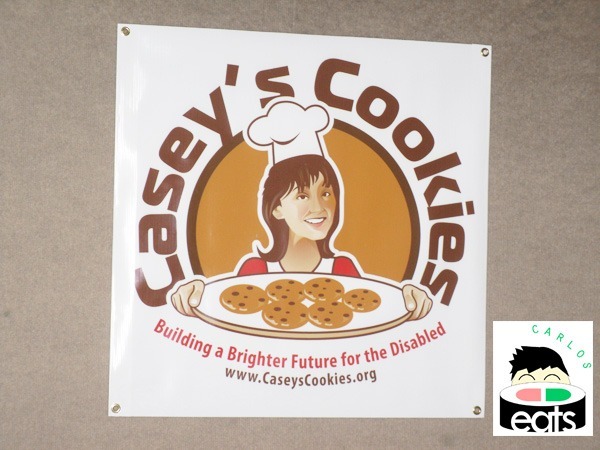 Casey’s parents been through many struggles as Casey has grown up, but Casey’s Cookies is something positive that they have come up with. The booth was selling cookies for a dollar and so we decided to buy one, the cookie was pretty great and my friend only took a few seconds to finish it. Casey’s Cookies caters and accepts donations and volunteers as well. 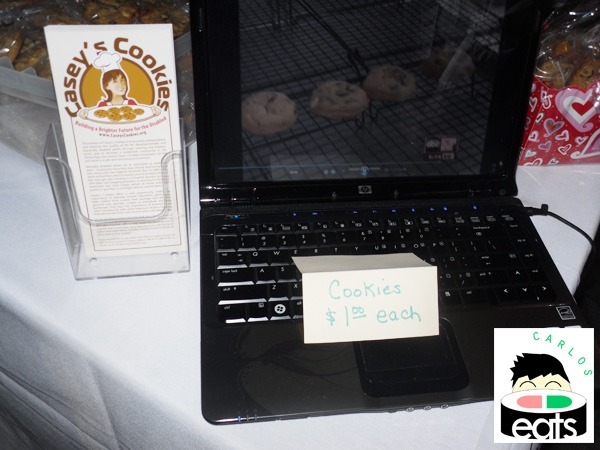 You can visit Casey’s Cookies online at http://www.caseyscookies.org/ You can also find them on Facebook. Pure Magic Ice Cream was our next stop (just the name makes you want some). Located in Kissimmee, Florida, these vendors were a little far from home, but we were glad they made the trip out to Clearwater for the day. Pure Magic uses Liquid Nitrogen to make fresh frozen ice cream, which according to their website is 320 degrees below zero. Pure Magic has been around since 2007 and was founded by Doug Mayhew and John Eustace. They can also serve alcoholic ice cream (interesting) and popular flavors are Pina Coloda, Strawberry Margarita, Kahlua, and more. I didn’t see these at their booth, but would love to try some! 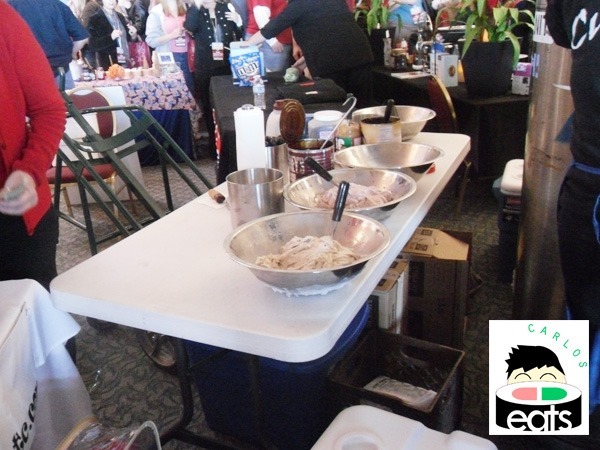 They cater all kinds of events and serve Tampa, Orlando, and Central Florida. 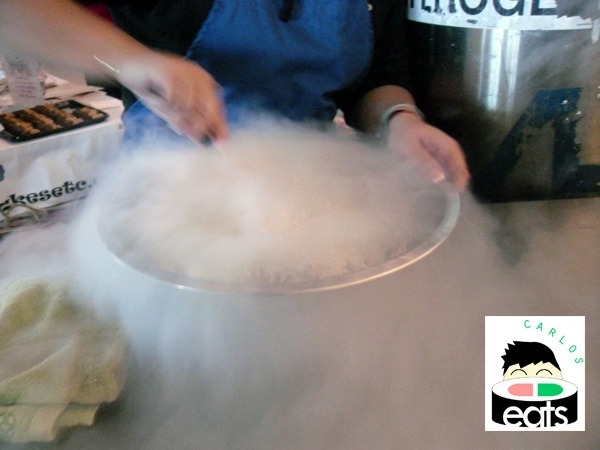 Liquid Nitrogen freezing the ice cream. Justin had some ice cream and loved it, he claims its some of the freshest tasting ice cream he has had. Unfortunately, I didn’t make it back to the booth to try it myself, but it looked appetizing. 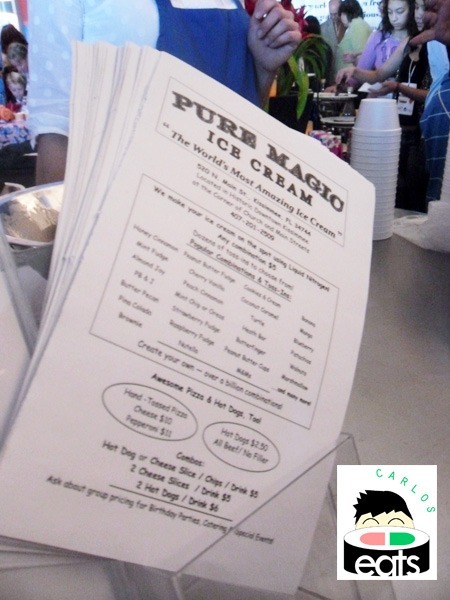 You can visit Pure Magic Ice Cream at their website: http://www.puremagicicecream.com/. You can also find Pure Magic on Yelp and Facebook (as well as Urbanspoon-just click the button above this). 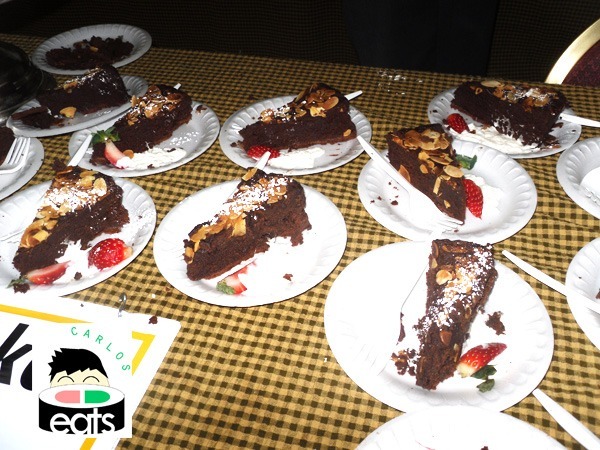 We backtracked and visited Taste Cafe at this event as well. It’s been a few months since I last visited Taste Cafe for their Bloggers Dinner. It was great seeing an old friend again and sure enough Taste Cafe had some great choices of food to sample here. 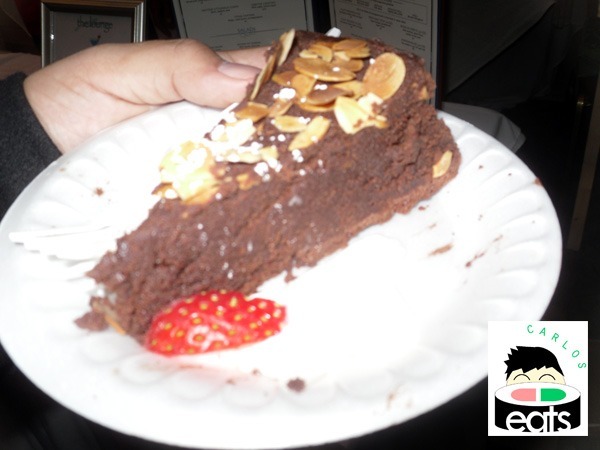 This dish (almost all gone when I visited their booth) was Taste Cafe’s chocolate bread. One bite of it and I wanted to eat the whole thing…no wonder it was almost all gone. 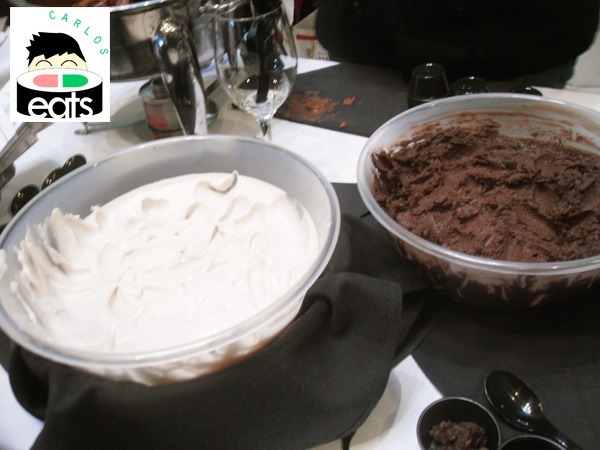 They offered two toppings: Irish Whiskey Dark Chocolate and White Chocolate Mousse, both were amazing! As usual the owners mouth-watering descriptions of their food remains true! 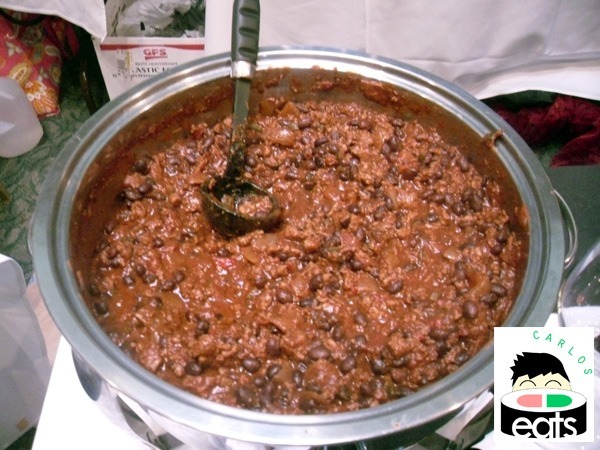 Black Bean Chili with chocolate in it. I’m not much of a chili-eater. I will eat some here and there…but this chili was so good. It could convert me into a daily chili lover. I wanted to take the whole pot home (maybe I will next time I stop at Taste Cafe). The chili was appealing to all my taste buds and in the right way. Describing this chili in any other way than perfect would be wrong. It’s no wonder Taste Cafe won the most unique use of a chocolate award at Chocolate Sunday.